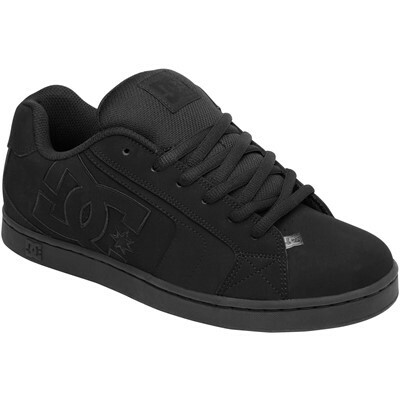 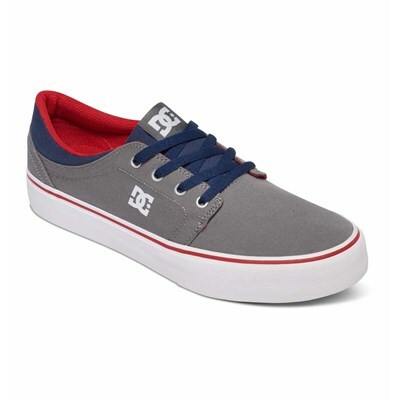 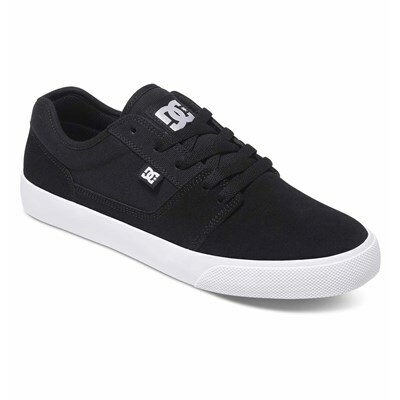 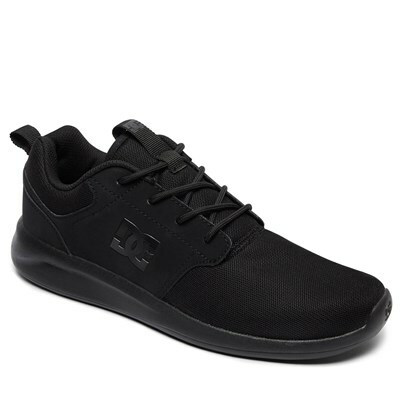 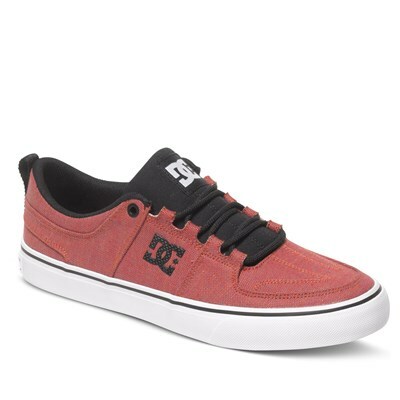 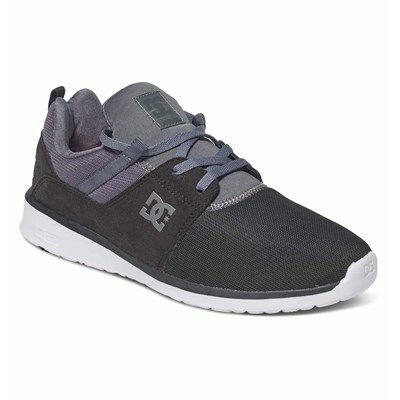 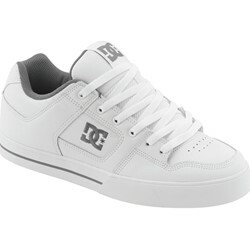 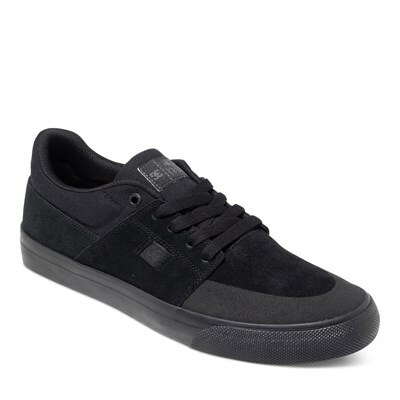 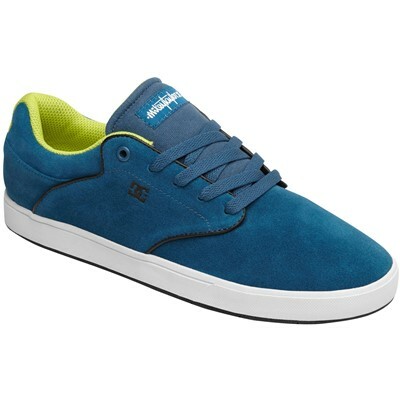 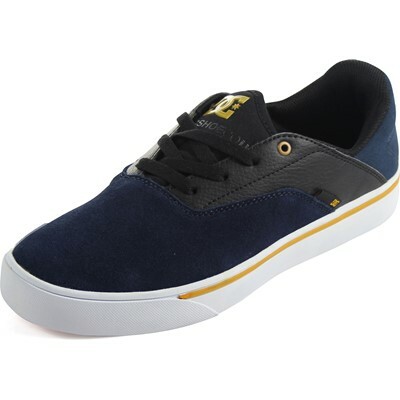 Low-top shoes with a foam padded tongue and collar for comfort and support. 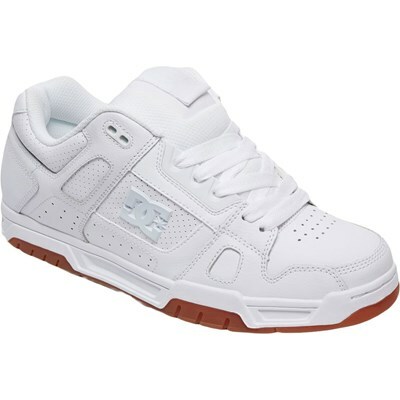 "My wife loves them, white as can be ! 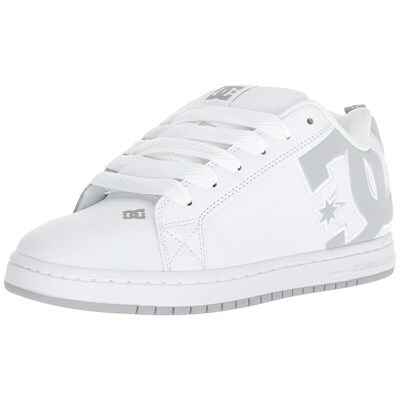 She's wears a 6 in boys , they just a lil big should've got a 5 1/2 , but didnt know , its fine, everything isnt made the same and equal anyways , Id suggest them to who likes all white shoes !"